There are a number of big hitters that exist within the smartphone market right now thanks to Samsung’s introduction of the Note 5 and Galaxy S6 Edge+ during last week’s official Unpacked event. 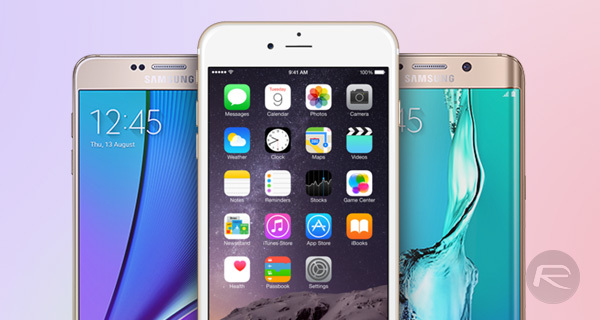 For those that are currently on the fence and having difficulty choosing the right plus-sized device for themselves, here’s a features and specifications comparison of the Samsung Galaxy Note 5, Samsung Galaxy S6 Edge+ and Apple’s iPhone 6 Plus. More details and full specs to follow. Now that the fifth-generation Note and the oversized S6 Edge+ are available, it’s inevitable that a large number of potential consumers in various territories will be mulling over the purchase. Given the relatively disappointing performance of Samsung’s Galaxy S6 thus far, it becomes pretty easy to assume that the new Note 5 will be the Korean company’s new flagship to headline its smartphone lineup. Whether or not consumers will agree with that assumption is another story. If you genuinely can’t decide between Samsung’s latest device or the Apple iPhone 6 Plus, then the info below could alleviate some of that indecision. In all honesty, none of the featured devices will prove to be a disappointment. Samsung has clearly built the Note 5 to pack a punch. Given that the Galaxy S6 Edge+ is essentially the same device with a dual-curved display, it’s natural to assume performance will be comparable. Both the Note 5 and the S6 Edge+ come equipped with a mammoth 5.7-inch display while Apple’s offering in the jumbo smartphone space only serves up a 5.5-inch display. If you’re the type who believes “bigger is better”, then Samsung should get your nod on this one. There’s actually very little to pick at between the two Samsung devices. Both the Note 5 and the S6 Edge+ ship with an Exynos 7420 processor. Both also come equipped with Android 5.1.1 Lollipop. Both devices are manufactured using roughly the same engineering principles and materials and both come with similar camera setups. The Note 5 does, however, come with a revamped and much-improved S Pen stylus that provides quick access to assigned shortcuts when the display is turned off. Apple’s iPhone also benefits from a beautifully-crafted, premium exterior and comes equipped with iOS 8, which Apple is keen to point out, is built to work harmoniously with the hardware. It’s definitely a tough call. 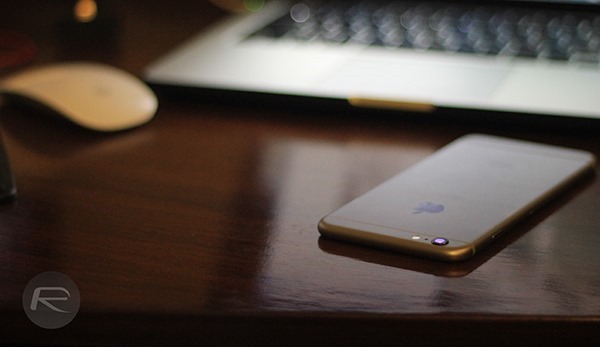 The iPhone 6 Plus is nearly twelve months old and due for renewal in the coming weeks. The Samsung devices, on the other hand, are the new kids on the block. 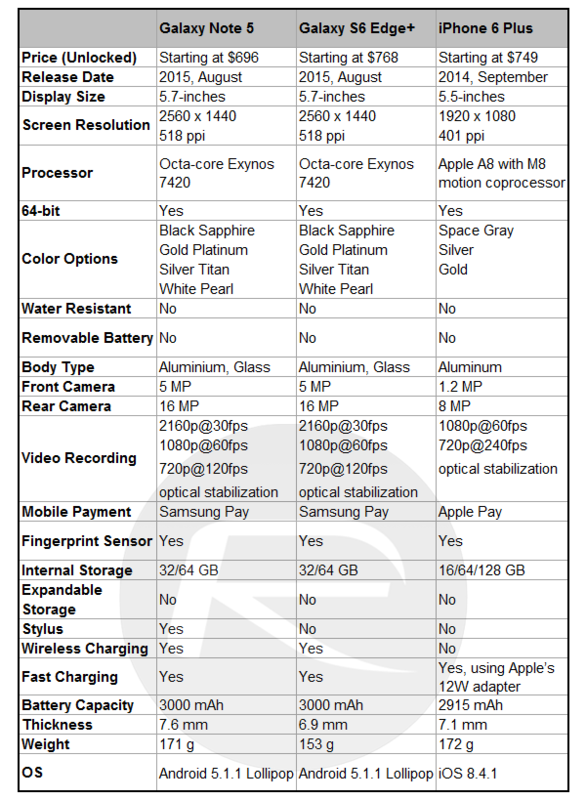 Take a full look at the specifications of all devices and see if it helps you make that vital decision. Update x1: Here’s a real world speed test comparison between Galaxy Note 5 and iPhone 6: Dual-Core 1GB RAM iPhone 6 Beats Octa-Core 4GB RAM Galaxy Note 5 In Speed Test [Video]. match ? iphone .. lol is that real ideas you have there..
And also good luck with being a fan .. they still sell crap with extra costs .. Im not paying for brands .. I pay for performance..
the thing in android is it is open wide so some phones have extra bits coming from android (for ex samsung having some extra bits of android coded to support sony phones…) so while clearing the code and perfecting will give a significant boost it is still not done.. but we are talking about the potential of the phone itself.. if you are buying an android its not like you will use the stock launcher for entire eternity .. android being wide open makes you guys think that it is slow.. but doing some kernel tricks and removing bloatware gains a lot.. I know the best iphone սոⅼοсking service for AT&T is just google atttiphoneuunloockiing. I don’t ever want to buy apple anymore until they stop using Vachina as a manufacturing hub. Faq Vachina.